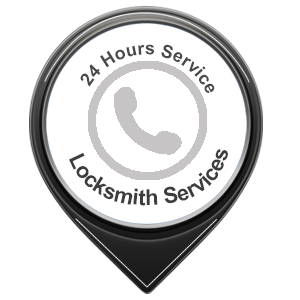 If you need unparalleled locksmith service anywhere in Huntingdon Valley, PA area, feel free to give us a call 215-337-3186. We are available 24/7 for our customers. 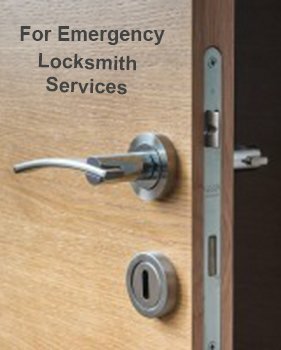 For inquiries about our services or a feedback for our locksmiths, please use the email form below. We will get in touch shortly.